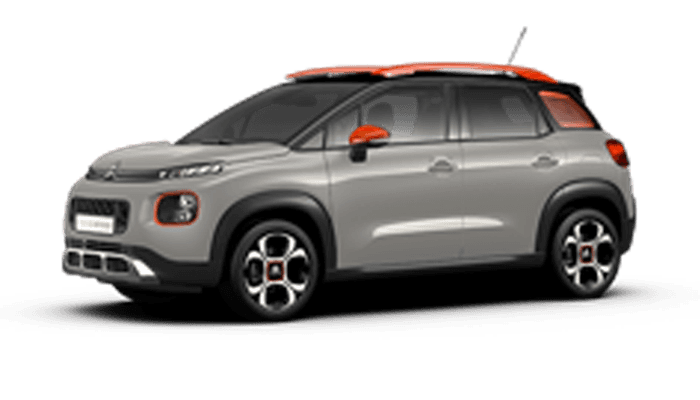 Fully in step with its times, the Citroën MY18 C3, available from $23,990 driveaway, stands out with its trendy and optimistic design, enlivened by colour inserts and graphic details including the Airbumps®. The car's highly expressive and unique body styling makes it immediately recognisable in its category. Contact us to discover and drive the Citroën MY18 C3 today. *At participating dealers only. Offers valid on C3 model year 2018 from May 16th 2018 and while stocks last. The driveaway price shown comprises vehicle price, registration, CTP, stamp duty and dealer delivery charges. Not available in conjunction with any other offer. Excludes fleet and government buyers. Metallic paint not included. Metallic paint available at additional cost. 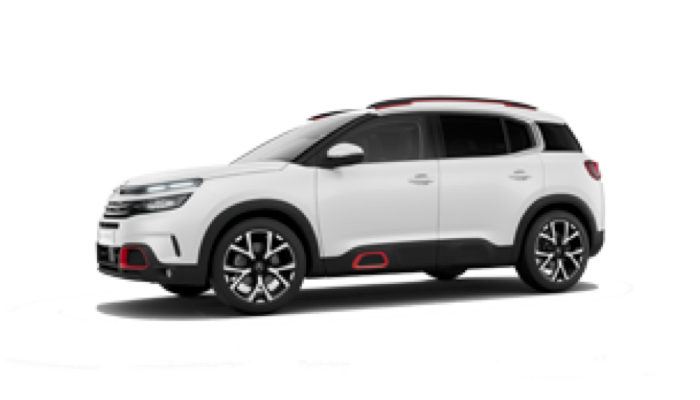 Citroën Australia reserves the right to change, supersede or extend these offers at is discretion. 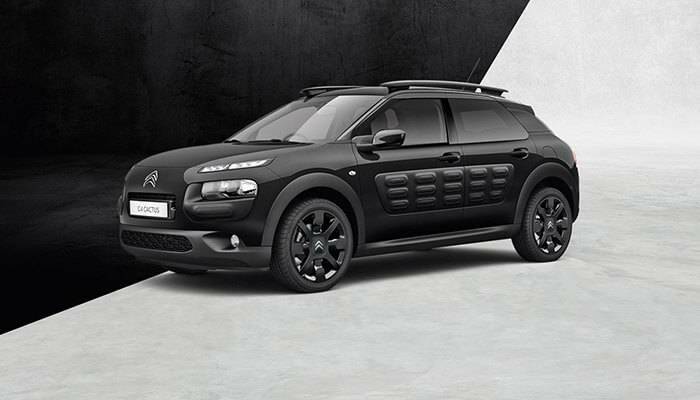 The Citroën C4 Cactus takes its inspiration from you. It creates a new formula for enjoying life on the move; more of what matters, shaped with ingenious simplicity. It’s tailor made to spark your own unique creativity, through colour, design, materials and technology; one great idea leads to another. 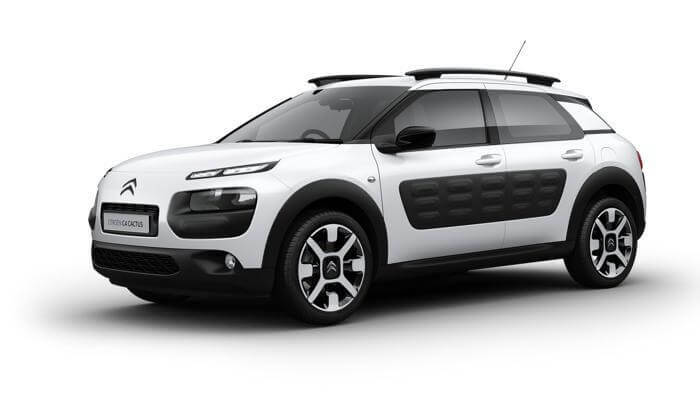 Contact us to discover and drive the C4 Cactus today. *At participating dealers only. Offers valid on vehicles bought and delivered between September 1st - September 30th 2018, or while stocks last. The driveaway price shown comprises vehicle price, registration, CTP, stamp duty and dealer delivery charges. Not available in conjunction with any other offer. Excludes fleet and government buyers. Metallic paint available at additional cost (Exclusive models). 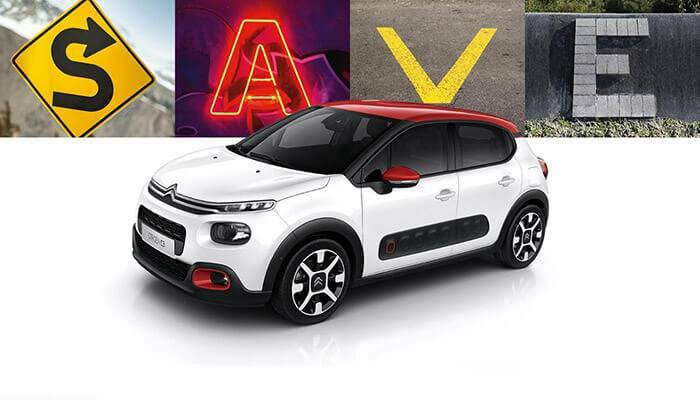 Citroën Australia reserves the right to change, supersede or extend these offers at is discretion. 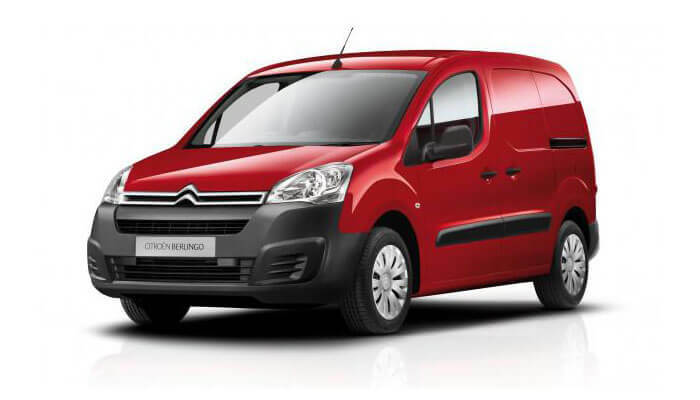 CITROËN Berlingo is a commercial van with a special, integrated body style combining looks and functionality. From its innovative debut to the present day, the CITROËN Berlingo has never stopped moving forward. If you want the job done, choose a Berlingo. Book a test drive today. 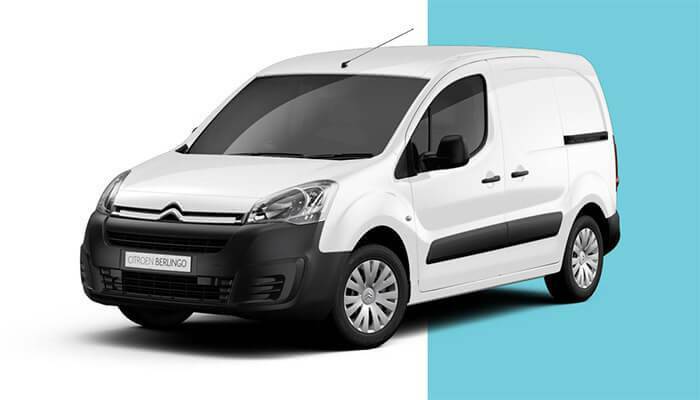 This is a perfect opportunity to invest in your business - The CITROËN Berlingo is a versatile small van tough enough to handle all jobs. If you want a job done use a CITROËN Berlingo. Contact us to discover and drive the Berlingo van today. *At participating dealers only. Offers valid on vehicles bought and delivered from July 1st 2018 and while stocks last. Not available in conjunction with any other offer. Excludes fleet and government buyers. The driveaway price shown comprises vehicle price, registration, CTP, stamp duty and dealer delivery charges. Metallic paint available at additional cost. 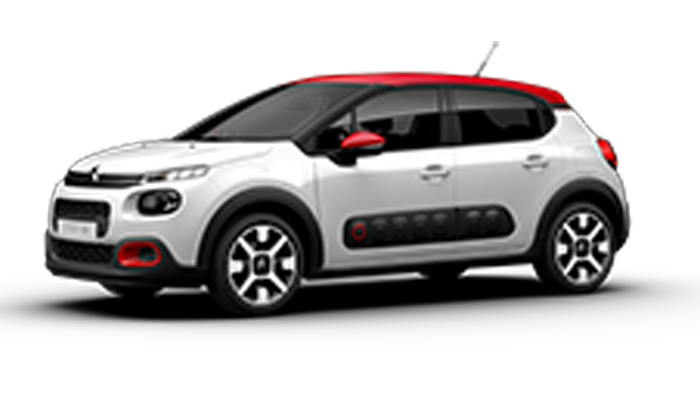 Citroën Australia reserves the right to change, supersede or extend these offers at is discretion.